Sammyhung, Shenzhen is a production and sales, specializing in professional corporate gift industry. Our main products are Mahjong class,Dice class, Electric dice cup class,Russia turntable class. Our products are sold in Britain, America, Japan, Italy and South East Asia and well appreciated by their purchasers. 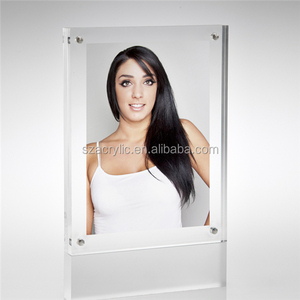 The museum display cabinet can be designed and produced according to user's requirements. 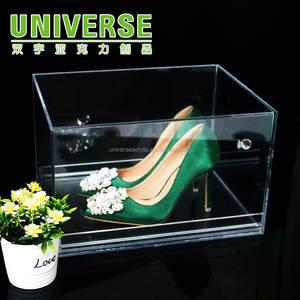 2, museum display showcase can be based on the user's requirements to design and production. We can design the products according to your request until you are satisfied. 2. Q: Can I get some samples9 A: Yes,usual sizes of 4*6inches and 5*7inches samples are free. The final price is decided by your size,thickness,design,quantity. Please send us those information for checking price. 4. Silk-screen printing design or laser engravement 5. Different color, size and shapes are available. 6. 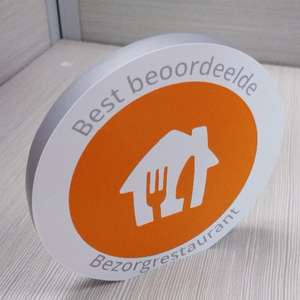 Customized design and logo are 7.OEM / ODM is 8. Reasonable price, good quality, good service and so on. Interested it9 Feel free contact me as below please, your enquiry will be replied wihin 24 hours, we are looking forward to hearing from you here! Shenzhen Creative Display Products Co., Ltd.
Our team have more than 12 years professional experience and can offer positive solutions to satisfy different customer needs. For more information and discounts pls don&rsquo;t hesitate to contact us at any time,we will give you quick response with in 24hrs. How long about your lead time9 Sample making lead time is 3-10 days ,mass production is 7-30 days which depends on the different products. 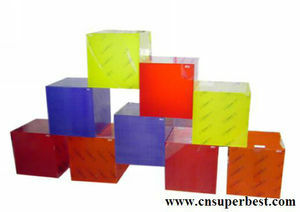 Alibaba.com offers 177 factory directly acrylic cube products. About 44% of these are display racks, 5% are storage boxes & bins, and 1% are artificial crafts. 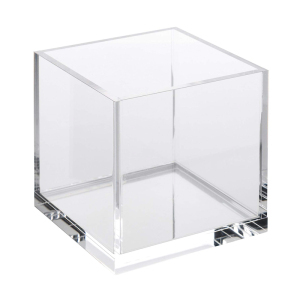 A wide variety of factory directly acrylic cube options are available to you, such as acrylic, plastic. You can also choose from free samples. 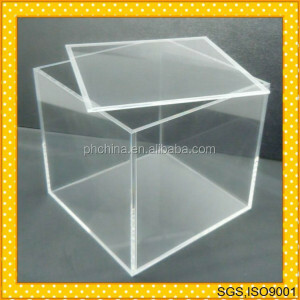 There are 186 factory directly acrylic cube suppliers, mainly located in Asia. 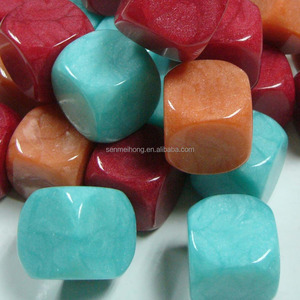 The top supplying countries are China (Mainland), Hong Kong, and Canada, which supply 95%, 2%, and 1% of factory directly acrylic cube respectively. 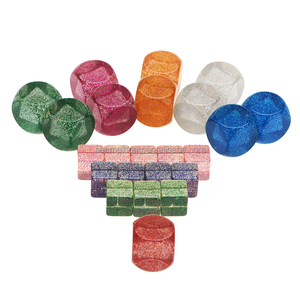 Factory directly acrylic cube products are most popular in North America, Western Europe, and Domestic Market. You can ensure product safety by selecting from certified suppliers, including 13 with Other, 13 with ISO9001, and 8 with ISO14001 certification.